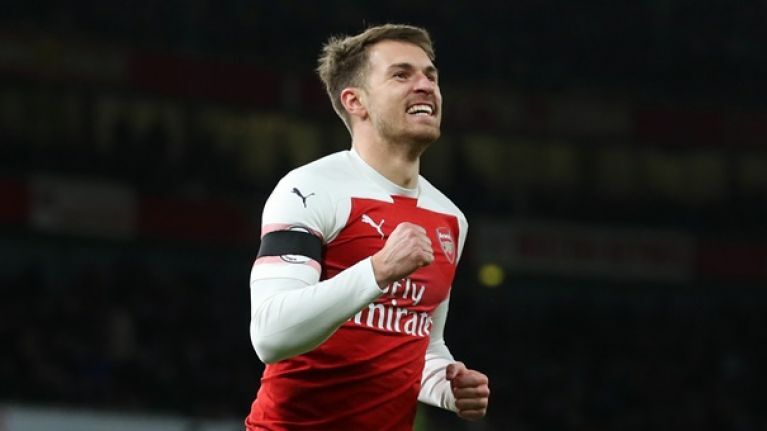 Aaron Ramsey, that ethereal Arsenal midfielder Arsene Wenger was never quite sure what do with, has ended speculation and signed a pre-contract agreement with Juventus that will see him join the Serie A giants on a free in the summer. That isn't at all surprising. What is, however, is the size of the pay check he will be receiving in Turin. The Times have reported the base salary that Ramsey will be earning, an amount that when read to him, probably caused dollar signs to explode out of his eyes like an old cartoon. Currently on £110,000 a week at Arsenal, Ramsey will be taking home almost three times that in six months time. The contract is four-years and £300,000 a week, earning him a tidy £62 million whilst in Italy. The bad news for Ramsey is that he will receive no signing on fee from the club, something I'm sure he'll get over fairly quickly once midnight on payday comes and he hits refresh on his bank balance. Do footballers do that, like us regular, poor individuals? One can only hope. His new contract will see him become one of the highest paid players in Serie A, with a weekly dwarfed only by Cristiano Ronaldo's reported £500,000 per week at the same club. 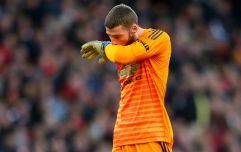 He will still be earning around £50,000 less than his soon-to-be former teammate Mesut Özil, who the Gunners are apparently keen to offload to free up funds for Unai Emery in the transfer market. What a world.